Our calls have finally been answered! 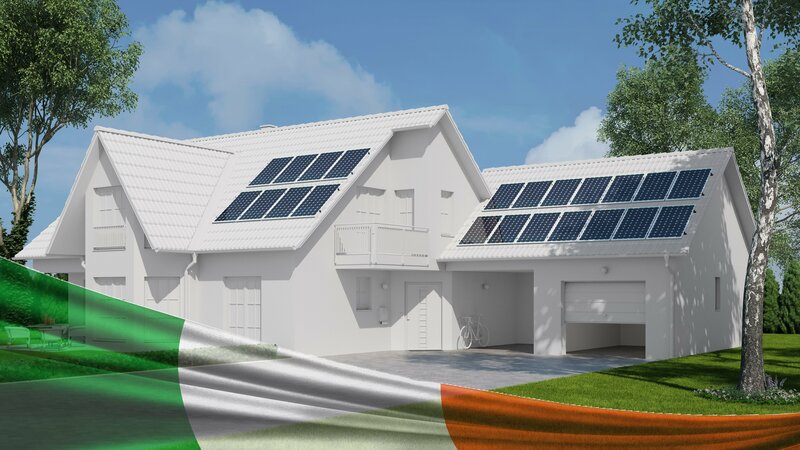 Denis Naughten has given the go ahead for Ireland to see its first residential PV Support scheme to see a trail run starting this summer. This news was announced at the Irish Renewable Energy Summit 2018. If you are interested in participating is this scheme get ahead of the crowd. Contact us today to start the dialog. We will get you in the right position to avail of the scheme and help you reduce your bills and take control of your energy usage. Hi Gary, Delighted you are interested in solar. I will send you an email to start the process. Delighted you are interested in solar. I will send you an email to start the process.